We welcome new MSc student Gerhard Nordemann and BSc students Enya Berrevoets, Roos Bressers, Bob van Dijk, Natasha Giri, Storm van de Linde and Manon Swinkels. Daniel and Ruben's paper on active particle dynamics beyond the jamming density accepted for publication in EPL. Review paper Interactions between model inclusions on closed lipid bilayer membranes with Daniela Kraft now available online. Kasper and Louis's work on detecting DNA and RNA with CRISPR-Cas and liquid-liquid phase separation now on bioRxiv. To the Idema group at the Department of Bionanoscience at the TU Delft. We are a theoretical biophysics group that has the good fortune to be part of a large department housing both experimentalists and theorists. Our central research question is how many actors act together in the complex environment of living systems. We study systems ranging from single molecules such as proteins and molecular motors, all the way up to cells in tissues and colonies of bacteria. In particular, we are currently working on the effects of membrane mediated interactions, mechanical interactions between cells in developing embryos, and collective dynamics of finite-size, self-propelled particles. On all these, we cultivate active collaborations with theoretical and experimental groups, both inside and outside our own department. 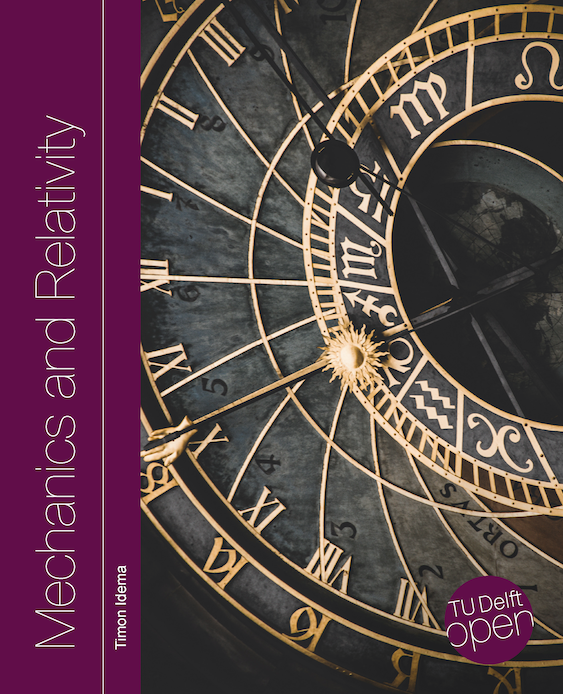 Open textbook on Mechanics and Relativity now available at texbooks.open.tudelft.nl.